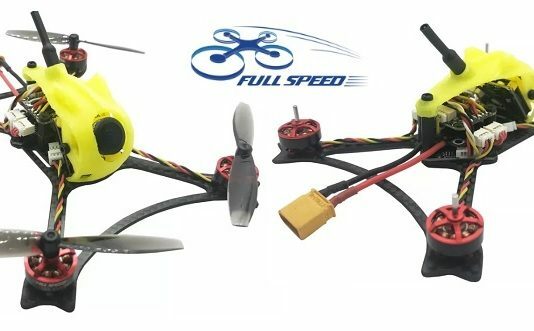 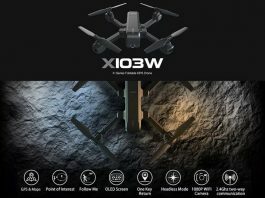 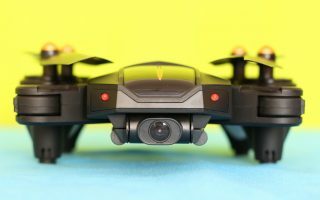 In this category you can find the latest news about quadcopters, drones and other multi-rotors. 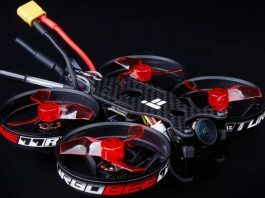 Interested to be informed about the newest quadcopter models add this page to your favorites. 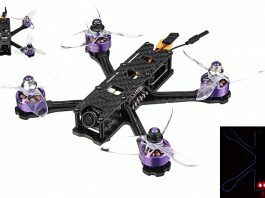 Best quadcopter news from around the world! 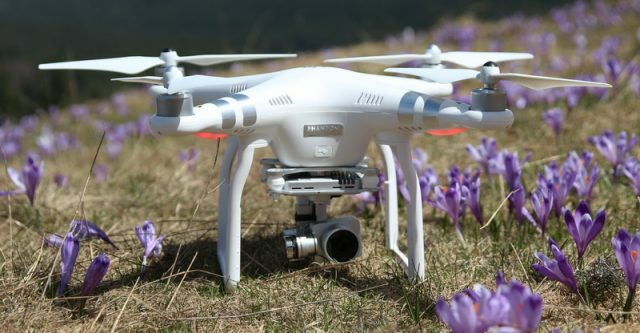 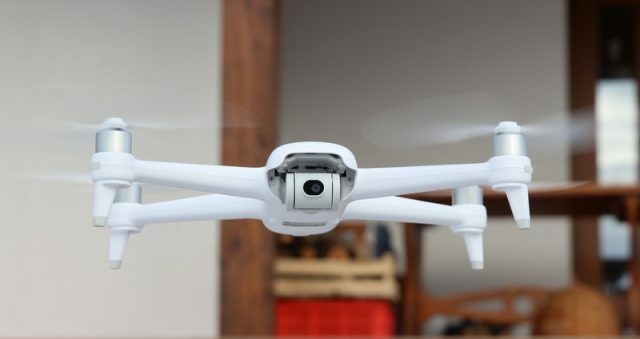 DJI Phantom 3 is here!